Take some time this week to remember your original happy hour: Saturday mornings as a kid, waking up at dawn, jumping on the couch with a bowl of chocolate cereal, turning on the ‘toons, tuning out the outside world, and working your way into a sugar hangover before noon. If you still remember the theme song to Fraggle Rockword-for-word, then you probably still remember a spotlight on a fake brick wall, or a one hour HBO special, or at least one of the Comic Relief telethons, or maybe a young Jay Leno in a blazer with shoulder pads, or perhaps how Marc Maron looked before he could grow a real mustache and turn morose. 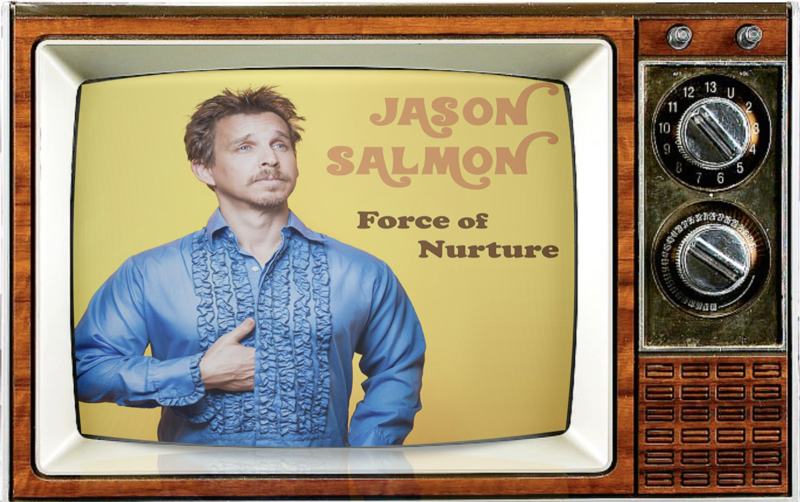 On today’s show we talk to stand-up comedian Jason Salmonabout his new album Force of Nurture(download or stream it now from iTunes, Amazon, Spotify, or wherever Google tells you to; this guy really knows his ha-ha’s from his LOL’s!) and then Grim, Marke, and Johnny get serious about comedy. Seriously serious. 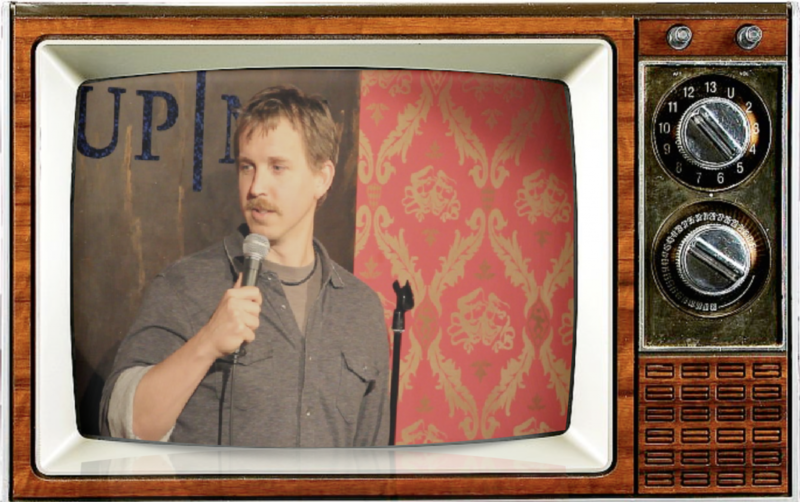 Stand-up comedy always seemed to have a special license in popular culture to be extra free — to get away with saying things about society that couldn’t be said anywhere else — but is that now changing with the age of social media and digital activism? And what of the fallen greats? Can we still laugh at a punchline if the wrong person said it? And what’s the deal with airplane food? Hello, is this thing still on? Follow us @StayClassySDCC and catch up with us on mattypradio.com for articles, interviews and more! NEXT POST Next post: Star Wars, Nothing But Star Wars! 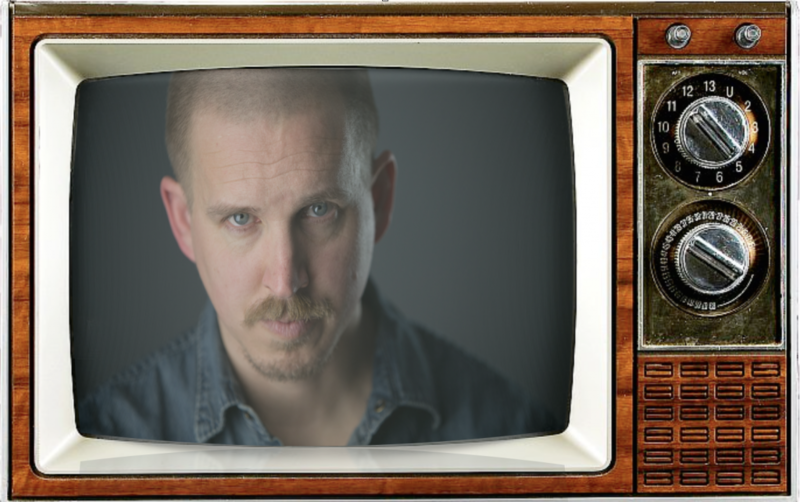 THE SECOND CITY Appearing at SWCC 2019!